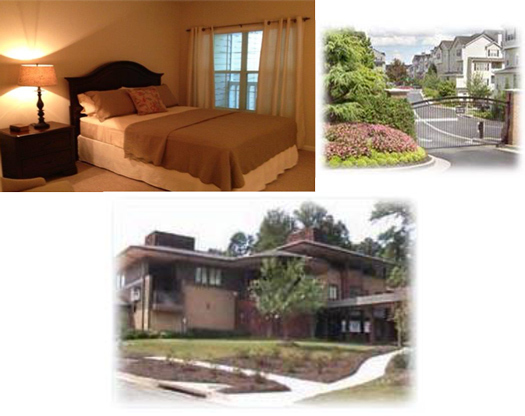 It is important for you to live near the Northside Hospital – Atlanta campus during the treatment process. If you live greater than 50 miles from Northside Hospital – Atlanta campus or BMTGA Infusion Facility, your nurse care coordinator can work with you to identify appropriate lodging. Patients and their caregivers have several lodging options near NSH Atlanta, including complimentary lodging from Winn-Dixie American Cancer Society Hope Lodge and discounted lodging at area hotels. Your coordinator will assist you in finding the best lodging option to meet your needs.